Elizabeth Attaway joins Millenia 3 as Sr. Account Traffic Specialist. Millenia 3, a leading commercial broadcast distribution and tracking firm in Kennesaw, GA, announced the addition of Elizabeth Attaway in the role of Sr. Account Traffic Specialist for Discovery Networks and other key agency clients. 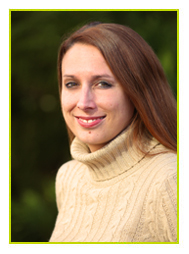 Liz brings over 13 years of experience in the advertising industry. Liz worked in both large and small advertising industries handling the management of trafficking of multiple car dealers, as well as AT&T, ING Financial, and Bayer. Fall Launch – Another Year in the Books!